People in East London, Hackney and Bethnal Green, UK always experience legal restrictions to travel in the vehicles that fail to meet safety and environment standards. If you looking for Tyres Bethnal Green. In general, UK Law is very strict to motorists and it emphasizes them to use only legally recommended tyres with acceptable inflated pressure, size and type that can improve your vehicle’s run on the road and keep you safe form accidents as well as UK Law. That is why; people in above mentioned areas always hunt for the best car service station to get suggestion about good and recommended Tyres. A1 Car Care Centre is the one that always cares your lives and needs. 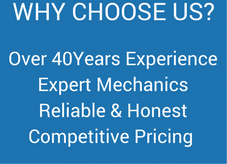 It has a big combination of experienced and certified mechanics who give the best suggestion to every vehicle own. 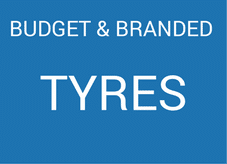 We always recommend you Tyres Bethnal Green and in other regions that can meet UK law and perform better mileage. Minimum depth we suggest our motorists for the tyre is 1.6 mm form the mid of 75% of the thread. However, you can use thicker and deeper tyres for your vehicles to make you safety absolutely wonderful and perfect. 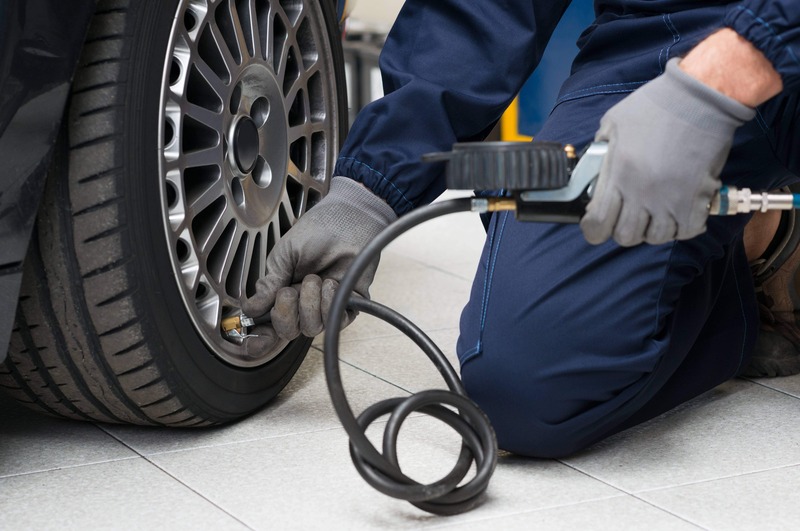 If you are seeking for the best car station or company to change the tyres of your vehicles, then you should read about A1 Car Care Centre that is much conscious to make your vehicles 100% according to UK Laws & Regulations. While, our recommended spare parts of the vehicles will also protect you from the legal penalties and road accidents. We actually deal with all types of car servicing, maintenance and replacement of the parts. You can knock us for Tyres replacement at record lower prices compare to others. 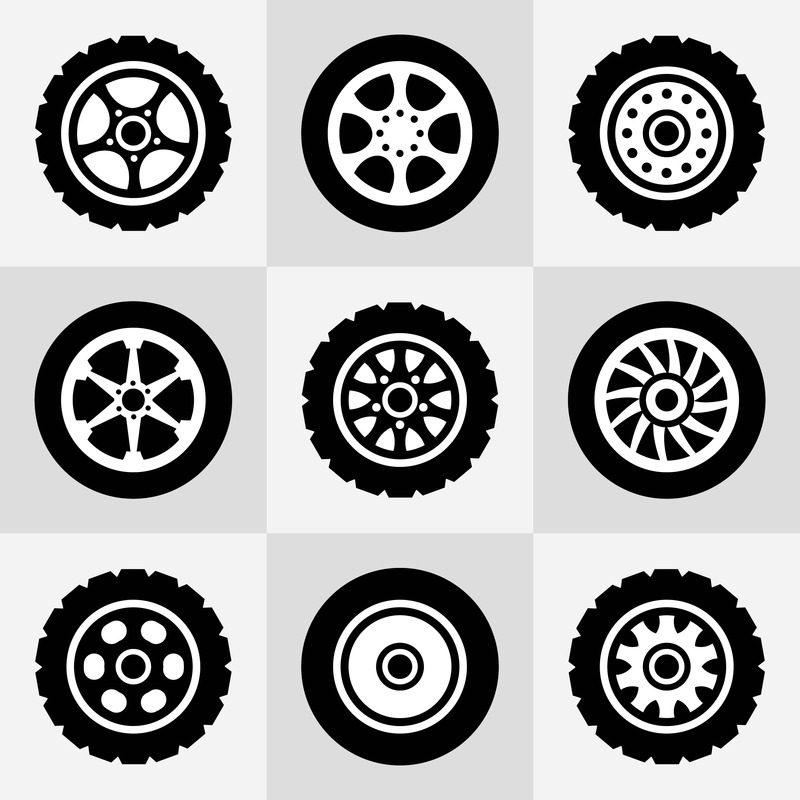 When you are seeking for the Tyre repairs service in Bethnal Green, East London and Hackney, then 1A Car Care Centre is the best one. It is an industry leading car care station that offers you replacement, repair, checking tyres and puncture repairs at lowest rates. Further, we have a mission to make all motorists safe and legal by offering following services. Market’s best rates for all services etc.